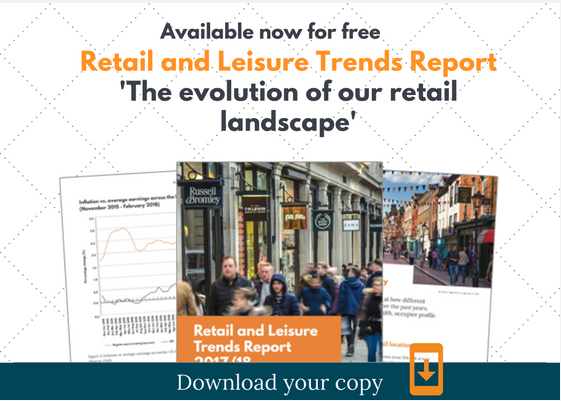 This was originally published as a guest article in LDC's bi-annual retail and leisure report. Today the world is awash with stories about the struggle in retail. How a perfect storm of price pressures from online, same day delivery, decreased footfall and increased rents are making doing business on the high street near impossible. I think we are on the cusp of a revolution though. One where the pendulum hurtles back towards high street retailers. Here’s why, and what I think this vibrant future will look like. In the latest edition of his book, Smart Retail, Richard Hammond talks about a simple but highly compelling concept of “Friction vs Reward”. It’s a rapid mental process we all go through when deciding whether and where to buy something. It goes like this: sum all of the positive rewards (low prices, speedy fulfilment, quality service), then subtract all the negative frictions (poor user experience, lack of availability, inconvenient opening hours) associated with making a purchase. The retailer who has scored highest in the shopper’s subconscious calculation wins and makes the sale. Simple. It’s so intuitive and paints a crystal clear picture of why the high street is struggling to compete with online. We live our lives through our smartphones, and expect them to know everything. If they don’t know something almost instantly, we perceive it as a major friction. Try tapping the name of a product into your phone’s search bar. See if you can spot any results that are immediately and intuitively stocked in a shop near you now. Likely….zero. Now how many are immediately and intuitively available for delivery within a day or two online? Dozens, if not hundreds. The online world has become staggeringly good at lowering friction, making high street shopping by comparison seem very high friction. Even if the product you want is stocked on a shop shelf just outside your office, if your phone doesn’t know this, it might as well not be there. But what if it did know this? What if a shopper’s phone knew the location of every product, in every shop, on every high street? What if when you searched for the product above, your phone showed you that it was available in the shop across the road, wherever you happen to be looking? What if your favourite on-demand restaurant delivery service could plug local inventory data into their app? Ramen from Wagamama, a box of craft ales and wine from Waitrose, and a pack of Alka-Seltzer from Boots. What if your to-do list app knew what’s in-stock nearby, and alerted you when you’re nearby a shop stocking that makeup brand you’ve been meaning to try out? What if your business listing pages on Google, Yelp, and Foursquare all included as standard the ability to search and buy from in-store stock in real-time? For the past three years at NearSt we’ve been building the knowledge to make this possible using our NearLIVE technology, Today it knows where over 1.5 million products are in high street shops in near real-time, and we’re already feeding this data directly into search on shoppers’ phones. If you look for a product and are close to a store that stocks it, you can see it’s there and how far away it is natively in the results. Retail might be built on legacy in-store systems that can seem incompatible with the demands of the modern web, but that’s changing. The exponential growth of possibilities powered by software and machine learning has made extracting the data of what’s inside stores, standardising it at a massive scale, and exposing it in a simple way to shoppers a viable task. More simply, it places incredible low friction experiences unimaginable just a few years ago within reach. We’re surfacing a modest 1.5m products from London shops today, but imagine a world where every product in every shop on every high street is in this data set. Every time you need something, if it’s stocked nearby, your phone will know. That is a low friction experience. These ideas might seem distant today, but we’re racing towards a world where in-store inventory data is universally available. Within two years I am convinced that this information will become a standard feature in all our lives. We’ll wonder how we got by in 2018 when our phones didn’t know where anything was available nearby. Better still, we’ll start to see apps, sites, and services built on top of this data that we can’t yet imagine. Innovators using the knowledge of where every single product is to build incredible customer experiences that remove the frictions of shopping locally and enhance the rewards. This brings me back to Richard Hammond’s concept of Friction vs Reward. 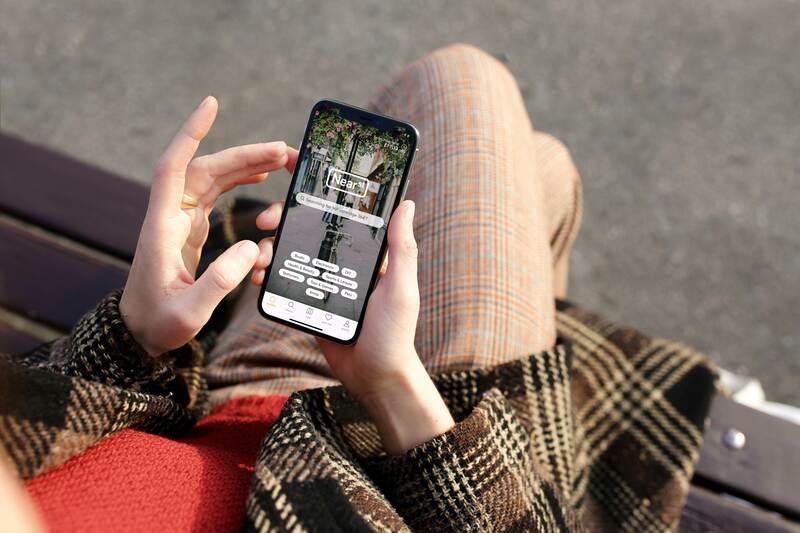 Think what it would mean for high street retailers if every site, app and service you use today intuitively connected to anything stocked nearby. For myself and all of us at NearSt, it paints a picture of a vibrant retail future. One where people don’t go out to “save” or “support” their high streets, but because they are intuitively the easiest places to get the majority of our purchases. It’s a bright future, and it’s nearer than most of us realise. This article was originally published in LDC's latest report 'The evolution of our retail landscape' available by clicking the image below. Hey you - stay cool. We curate the best of local, and put it in your inbox. Sound good? Of course it does.